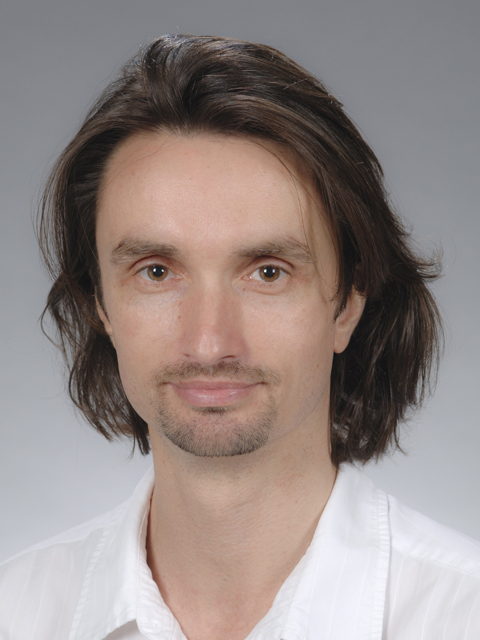 Hendrik Luesch studies the discovery and development of natural products compounds from marine sources for the treatment of cancer, neurological disorders, and other diseases. Luesch’s research incorporates collection of marine organisms, natural product isolation and structure determination, development of bioassays to identify and characterize promising agents, chemical synthesis of active agents, and the application of genomics to aid in drug discovery and validation. His work identifies the targets and biomarkers of these lead compounds with the ultimate goal to provide new drug entities to treat disease. Approximately half of all current drugs are derived from natural products, demonstrating their potential for drug discovery. The marine environment represents a largely untapped resource, and Luesch established the first marine natural products laboratory at UF. He mainly evaluates marine cyanobacteria as sources of bioactive natural products, particularly anticancer agents. For example, Luesch discovered the potent class I histone deacetylase inhibitor largazole, and this molecule received tremendous attention the past years worldwide due its potential to treat many diseases, including various cancers. Drug target identification and mode of action studies usually represent a bottleneck in drug discovery. The limited abundance of compound available for characterization studies is an additional fundamental concern in natural products drug discovery, particularly if the structural complexity precludes chemical synthesis in a timely manner. Genomic and proteomic profiling techniques, which require only minute amounts of natural products, are being applied in Luesch’s lab to gain insight into how the compounds act globally on the molecular and cellular level. Luesch also carries out studies to identify genes/proteins that are putatively involved in cancer, aging, and neurodegeneration. Candidate genes identified by high-throughput genome-wide screening are subjected to molecular and biological characterization including structure-function studies in cell- and animal-based models. The ultimate goal is to modulate protein function with small molecules which could then be translated into valuable chemical biology tools or even novel drugs. His focus has been on gene products that modulate oxidative stress levels through activation of the antioxidant response element (ARE). The activation of the ARE in the absence of general oxidative stress could provide a novel therapeutic approach for the treatment of various neurodegenerative diseases, stroke, and aging.